So What's The New Rock Climbing Instructor Qualification All About? The new Rock Climbing Instructor qualification replaced the Single Pitch Award on 2nd April 2018, following a review of all the climbing awards by Mountain Training. 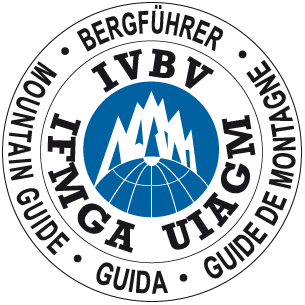 Both awards are national qualifications which provide a level of basic competence for those who are in a position of responsibility on single pitch crags and artificial structures. So what’s the same, and what's different?